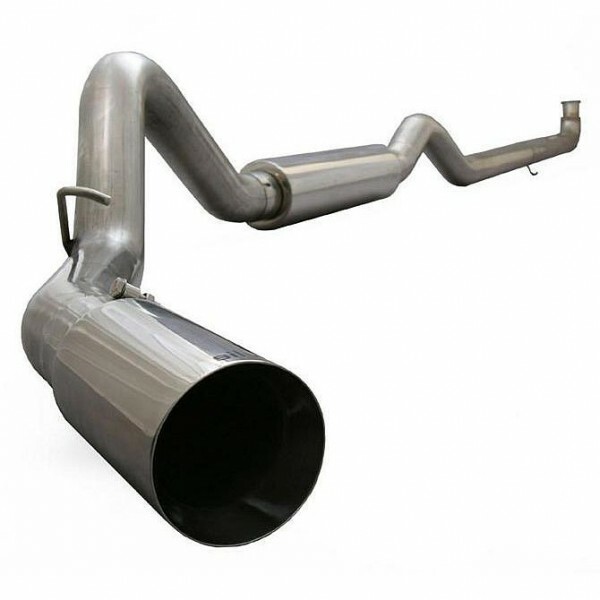 Made from 16 gauge mandrel bent steel in both Aluminized and T409 Stainless Steel exhaust systems, they have one of the most diverse products on the market. They have direct fit exhaust kits for your Cummins, Duramax or Powerstroke! With all pre-bent and pre-welded hangers, you never have to guess where a pipe goes. Everything just fits right into place. They also offer a full line of polished T304 exhaust tips & 6”-8” stacks to put the finishing touch to the best sounding exhaust in the industry! Whether you've got a diesel relic, a shiny rig right off the lot or ANYTHING in between, the performance exhaust solution is FLO~PRO. From $375 and up. CALL FOR PRICE and Shipping Options!